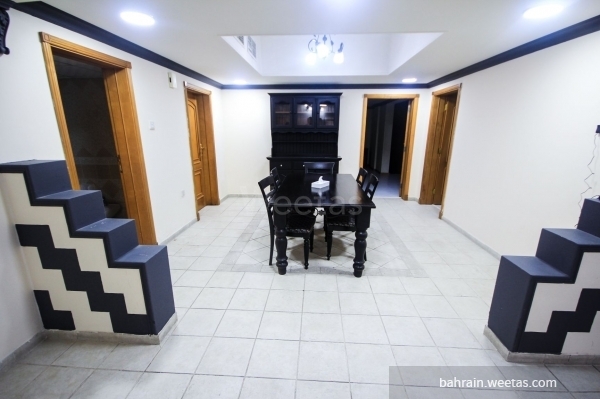 Beautiful fully furnished two-bedroom flat with two bathrooms for rent in one of the upscale residential towers in Juffair. 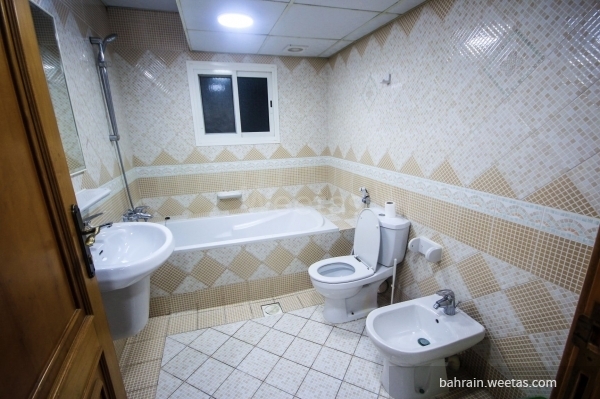 All of this and more for only 500BD per month. 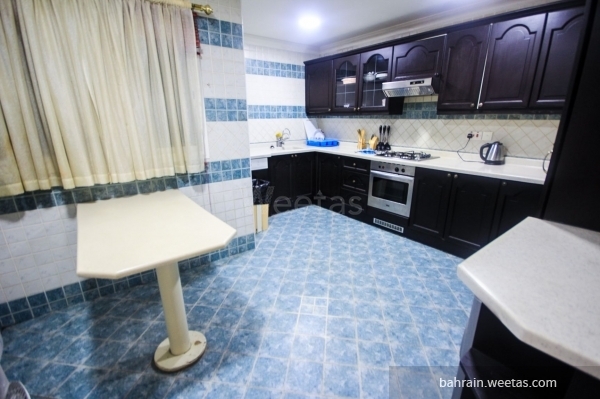 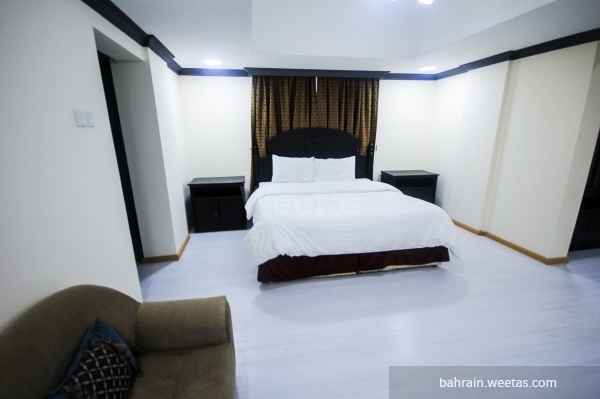 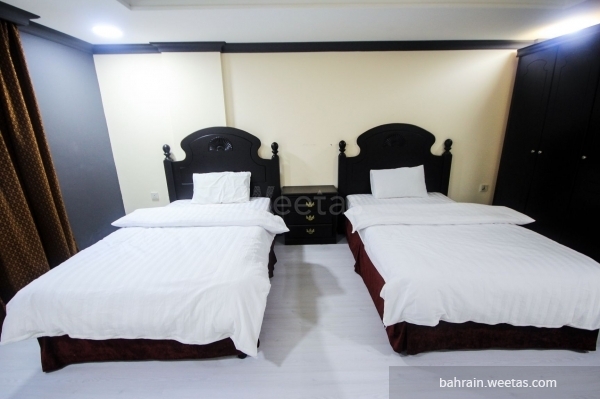 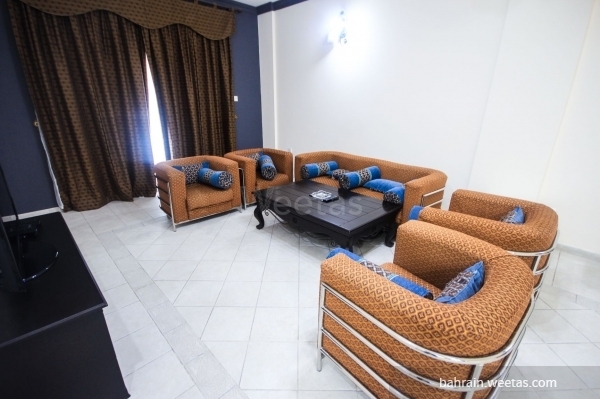 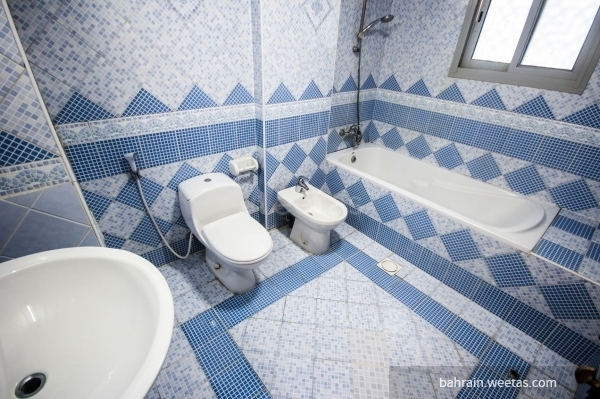 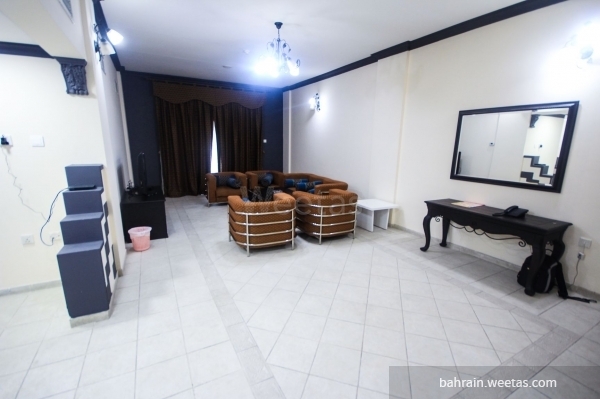 This property costs 20.3% less than the average 2 Bedrooms Apartments in Juffair area.